The Lane Late Navel produces large, juicy, sweet and seedless fruit. The skin is easy to peel and it is easily segmented. The internal quality of this fruit is not only its great taste but also its ability to keep its quality while on the tree for several months before the quality begins to deteriorate. Externally, the size and shape of the fruit are similar to the Washington Navel. The main difference between the two varieties is that the Lane Late Navel’s peel is a lot smoother and has a slightly smaller navel. 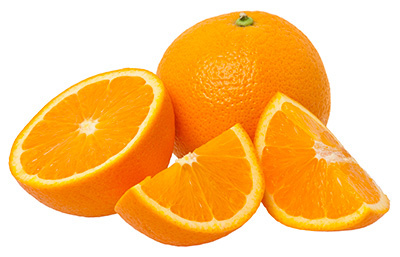 Dwarf varieties are also available in this type of navel.